On the 1st May 2016 the EU introduced a new ruling which has had an effect on EU citizens who want to take their hire car over the Swiss border into an EU country. It is now illegal to take a rental car with a non-EU licence plate into an EU country unless it is being driven to your place of residence, using it for work purposes or you are just travelling through on your way out of the EU. The law applies to any non-EU countries but Switzerland's location in the heart of Western Europe means this new law has caused particular confusion for many travellers arriving in the country. Some have reached their car hire desk to find that they may not take their hire car out of Switzerland. Now you can find excess insurance for the luxury brands. Driving premium models when you rent a car can be very enjoyable and as such, especially when they are the larger models, the value of the car can be significant. Sometimes, finding a car hire excess insurance policy to cover them has in the past proved quite difficult. But now circumstances have changed. 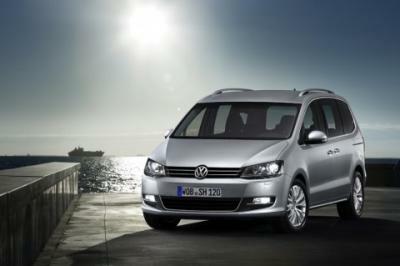 Search for a 7 seater car in your next vacation destination. 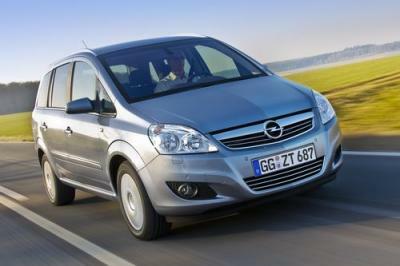 You will be pleasantly surprised to find the cheapest seven seater cars offered in more than 10,000 locations worldwide. To reserve a 7 seater car hire for your family or group simply select the country of your chosen destination from the list and choose from one of the many pick-up locations. Addresses are shown for all pick-up locations before you confirm your booking. As specialists in online 7 seater car rentals we are proud to offer you great rates on 7 seater cars online. We also offer a really high quality selection of cars. Whether you are traveling to Spain, Germany, France, Italy, Portugal, Greece, New Zealand, Canada, the United States, or all other major destinations worldwide you can find cheap seven seater car rentals. 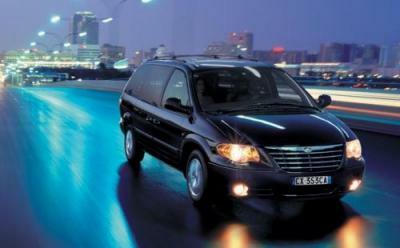 The options are limitless for inexpensive ground transportation for your group. Knowing the 7 seater car rental industry as we do we are able to offer discounts that are not available by going to rental companies directly and pass the savings on to you. We can confidently say you won't find our customer service lacking either! To provide the best rates we have integrated over 550 car rental companies into our booking engine. We offer the cheapest rental cars available from: 7 Seater Alamo Car Rental, 7 Seater Budget Rent a Car, 7 seater Dollar Car Rental, 7 seater Enterprise Car Hire, 7 Seater Europcar Car Hire, 7 Seater Hertz Car Hire, 7 Seater National Rent a Car, 7 Seater Sixt Car Rental, 7 Seater Thrifty Rent a Car, and many more! From transporting a large family around on vacation to the top executives on a business trip, nothing can be more convenient than a car hire with seven seats. Fine the cheapest deals in locations such as 7 seater car hire Madrid, 7 seater car hire Rome, 7 seater car hire Malaga, 7 seater car hire Florida, and the lowest price for seven seater cars in Gibraltar. Make the most of your business trip in the UK and choose a 7 seater car hire for your group from Heathrow Airport, or use our booking engine to find the cheapest deals at Gatwick Airport. Your car hire with seven seats in England can be arranged to meet you at any of several locations, including London Luton Airport, East Midlands Airport, Birmingham, Leeds, or Newcastle. Many travelers to the Balearic Islands love the option to reserve a seven seater car hire during their stay. Weather you plan to party with your friends in Ibiza or have a relaxing getaway with your family in Menorca you can enjoy worry-free ground transportation in the Balearic Islands with a cheap 7 seater car hire. Seven seater car rentals are available in many popular island destinations that may surprise you. 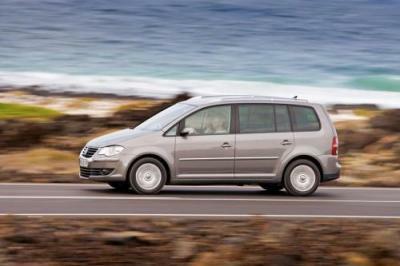 Reserve a 7 seater car in Tenerife, Lanzarote, Fuerteventura, Gran Canaria, and many more! Enjoy the freedom to explore these unique island landscapes with your family or group and reserve a 7 seater car hire online before your vacation. Collision damage waiver Theft protection Third party liability insurance Tax (VAT) Unlimited mileage and location/airport fees.